Hot price!! 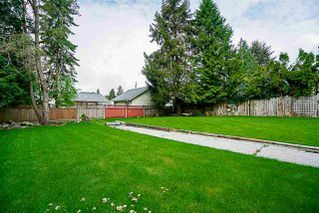 YOU CAN'T SAY NO to seller either you are a first time buyer or an Investor. 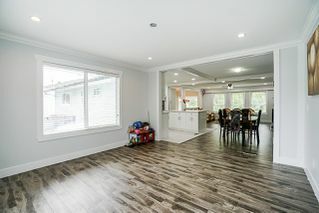 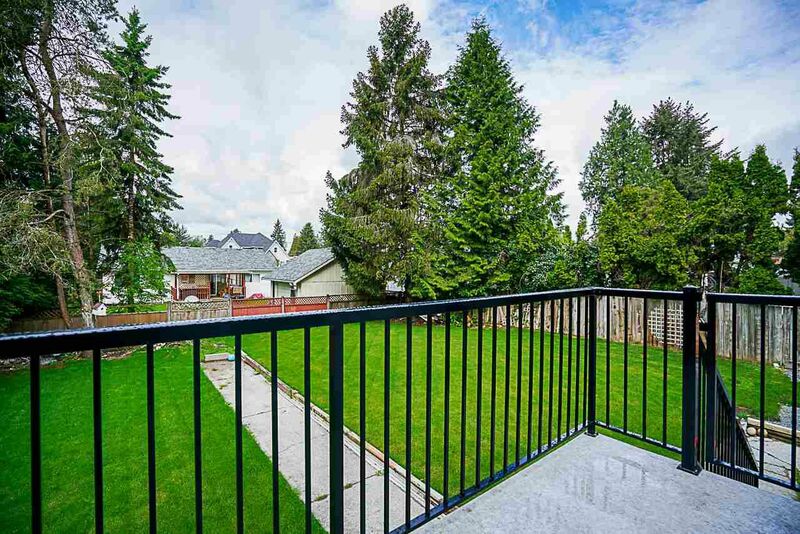 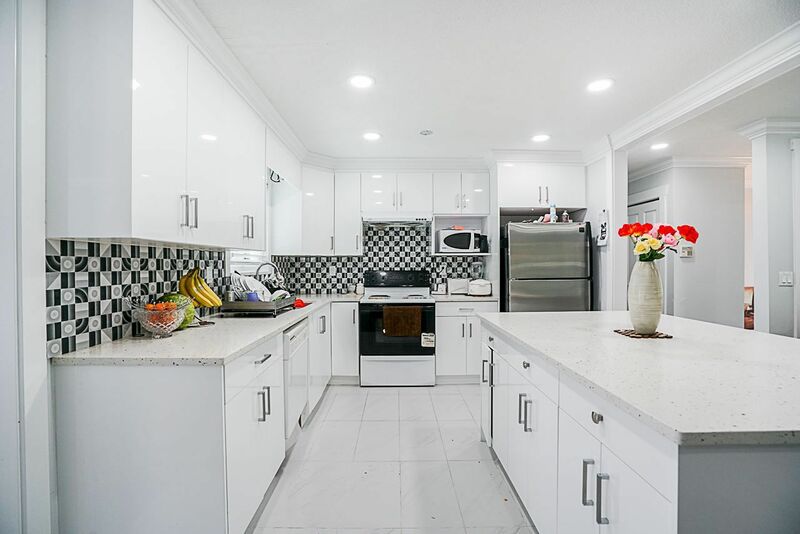 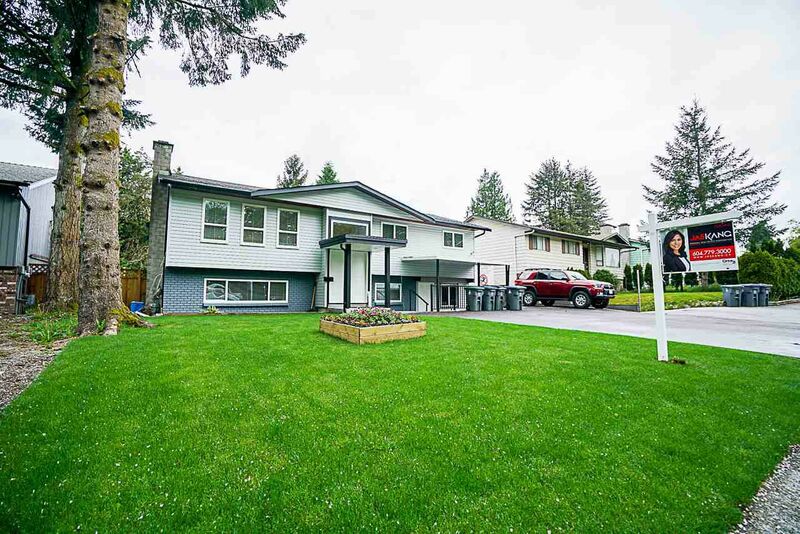 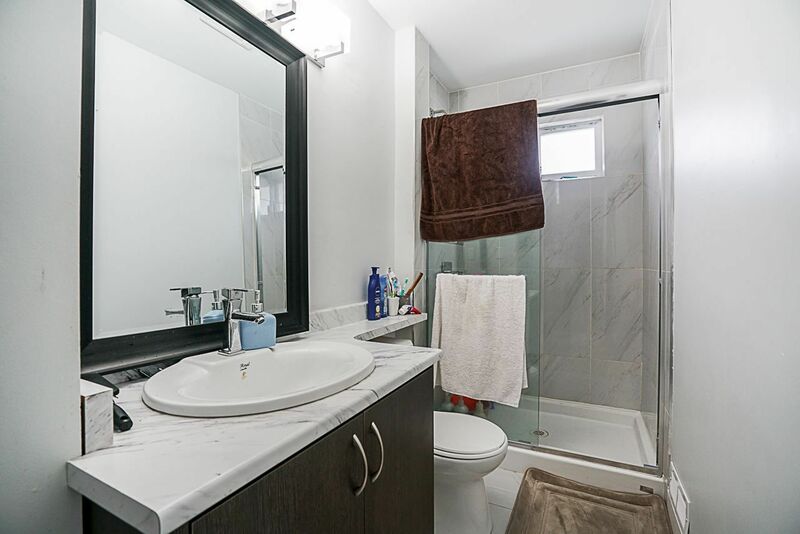 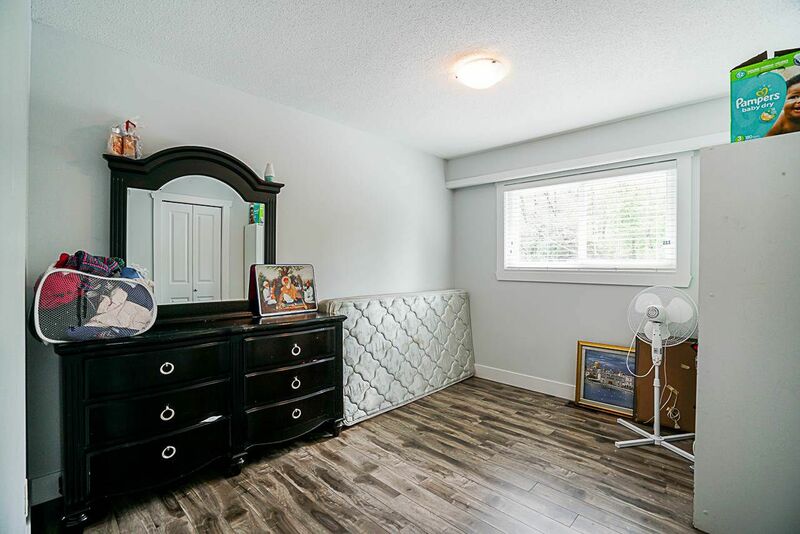 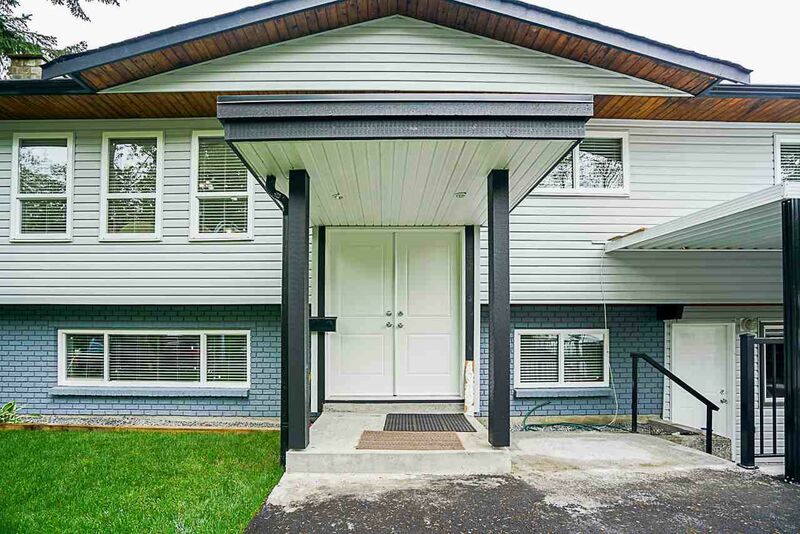 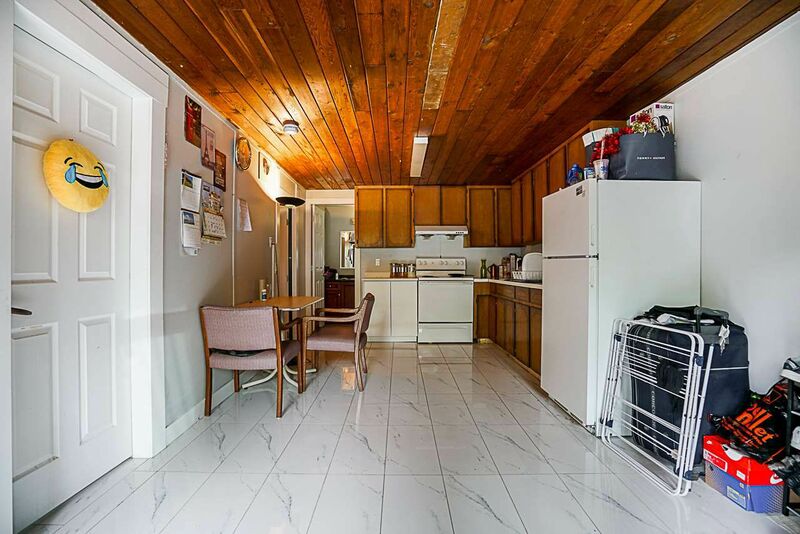 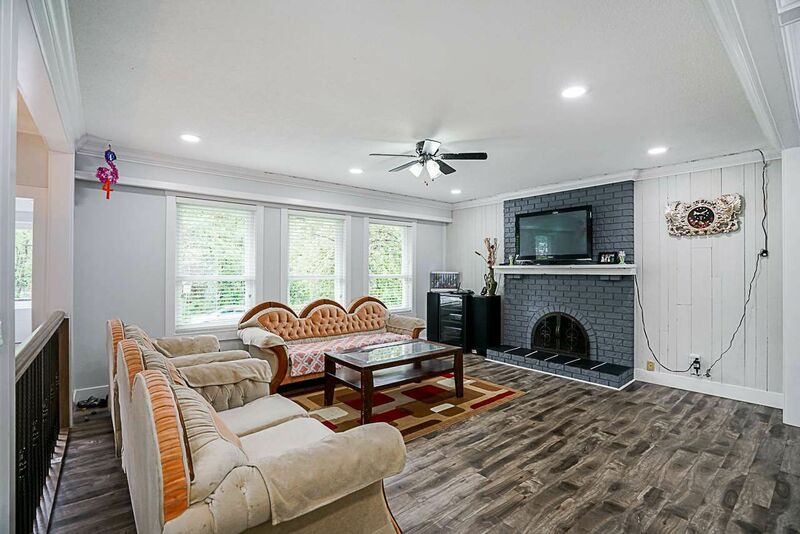 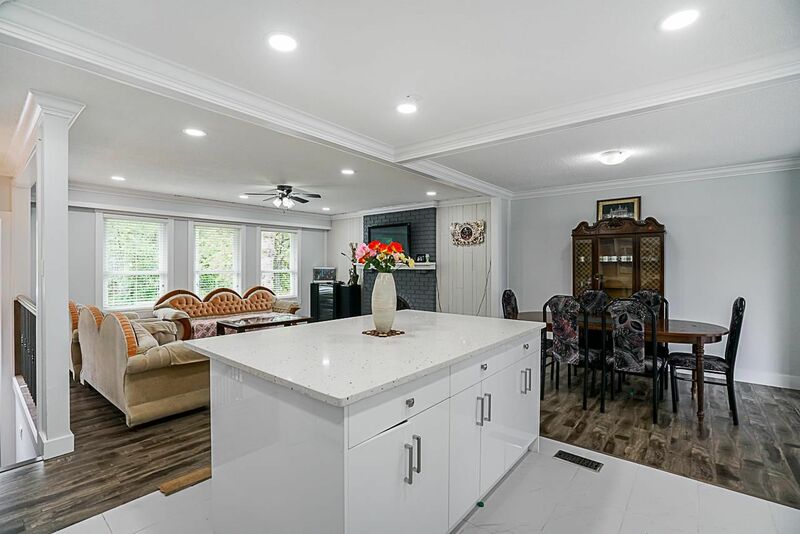 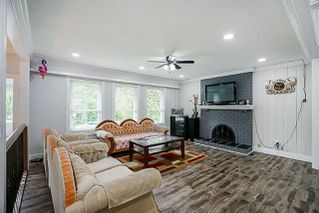 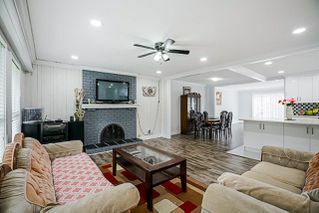 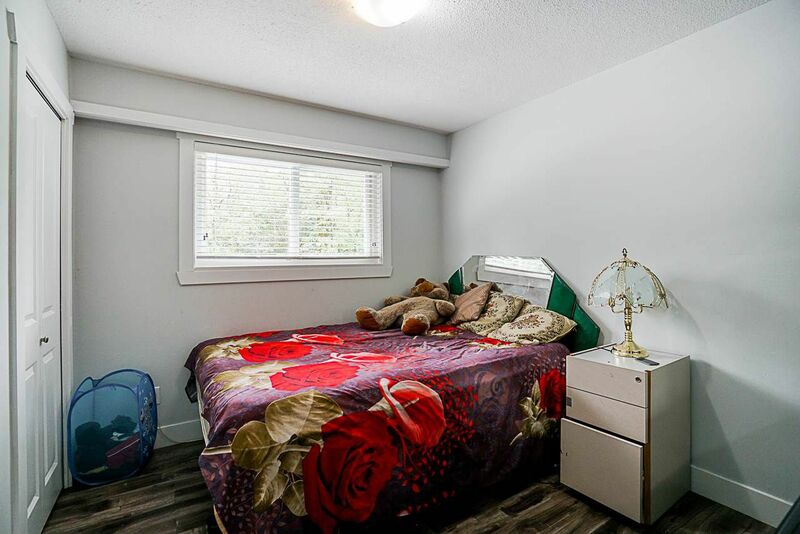 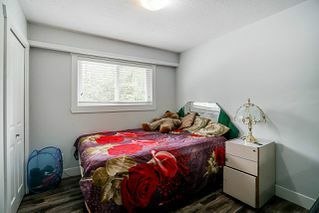 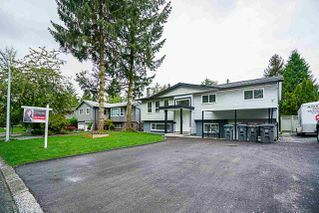 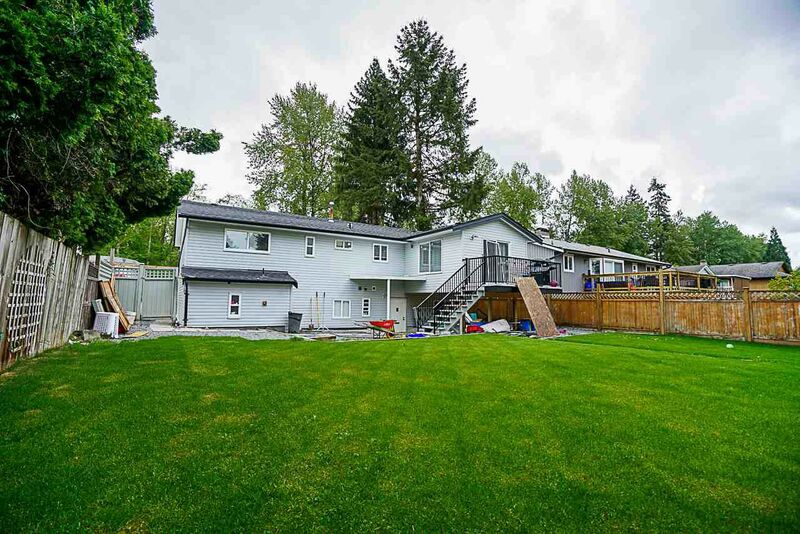 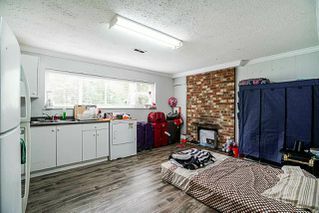 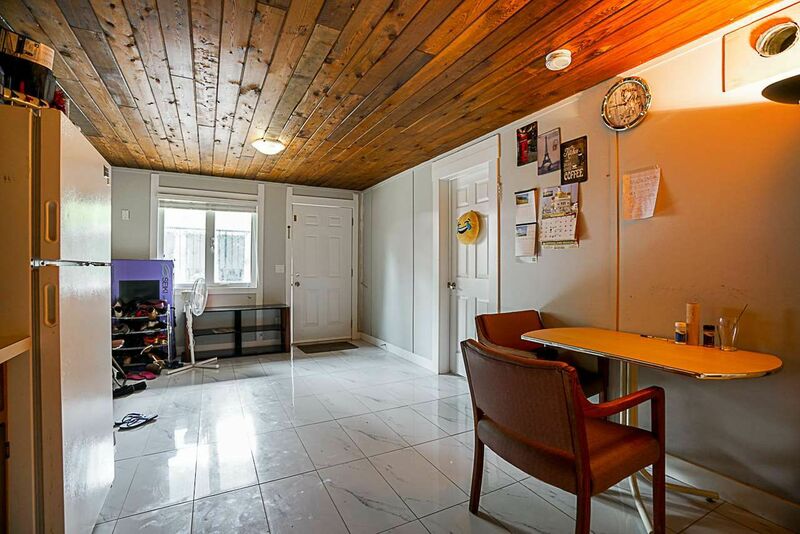 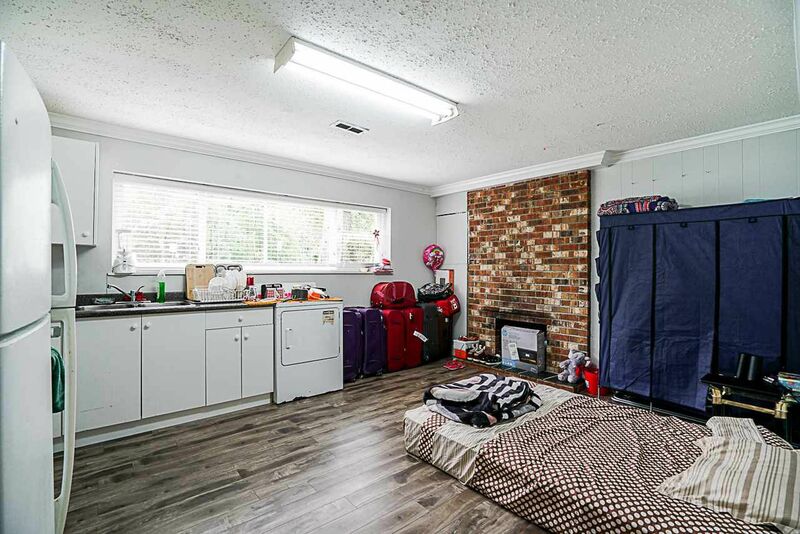 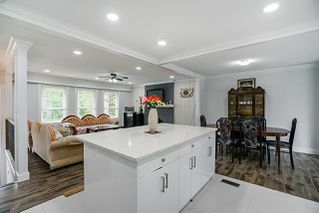 Fully renovated from top to bottom including new asphalt roof, energy save windows, new hot water tank, kitchen cabinets, all bathroom fixtures, new vinyl, freshly landscaped, Curb appeal which attract you and your guests. 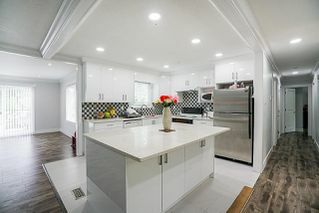 Must see, to make this your dream. Both 10 minutes walking distance public schools in the catchments. 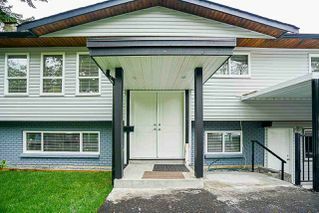 Jane Shanon Elementary and Guildford Park Secondary. 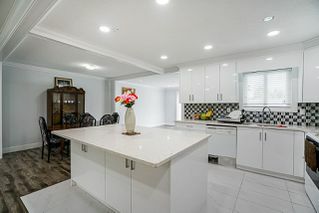 Check the link to see your catchment schools. 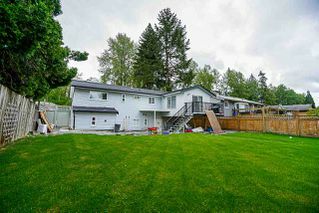 Open House Sunday May 13, from 2-4pm.